There is an abundant need today for biblically grounded and practically applied theology. 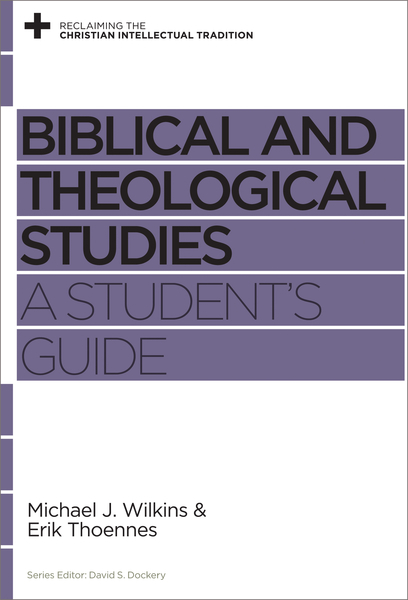 In this book, a New Testament scholar and a theologian team up to offer readers a robust introduction to biblical and theological studies. This readable guide outlines a distinctly evangelical approach to studying the Bible and theology, highlighting the proper methods for understanding and synthesizing the teachings of the Bible, leading to deeper knowledge of God, ourselves, and how we are to meaningfully apply his Word to our lives.